Purchase requisitions are part of the everyday procurement process in almost every company. This means that the purchase requisitions are a classic application scenario for an SAP Add On, which are operational and ready to use within a few hours - and more cost-effective than any implementation project. and because of special ways. By using the HE-S Smart Solution BANF for Intrexx, these disadvantages can be eliminated. HE-S Smart Solution BANF for Intrexx meets the requirements of the specialist departments: Simplified operation on a modern and flexibly adaptable web interface. The application can be used for many devices with the same surface. Overview of the already ordered gives information about the status and much more. 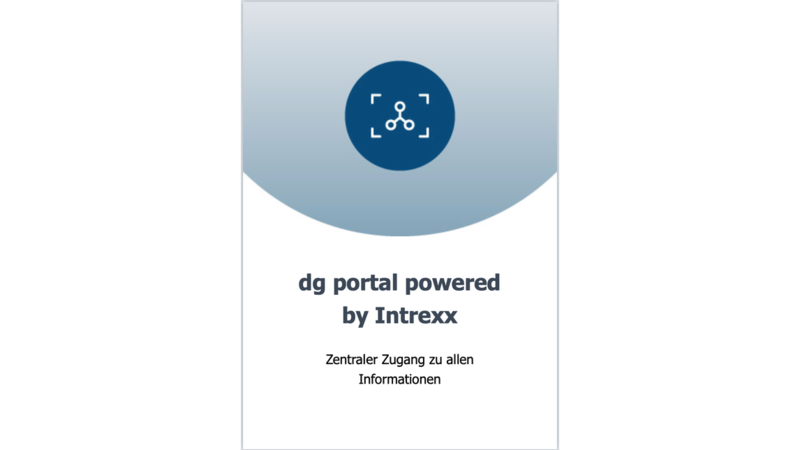 Technically, HE-S Smart Solution BANF for Intrexx is based on the gateway, which is currently used in all mobile applications of SAP.